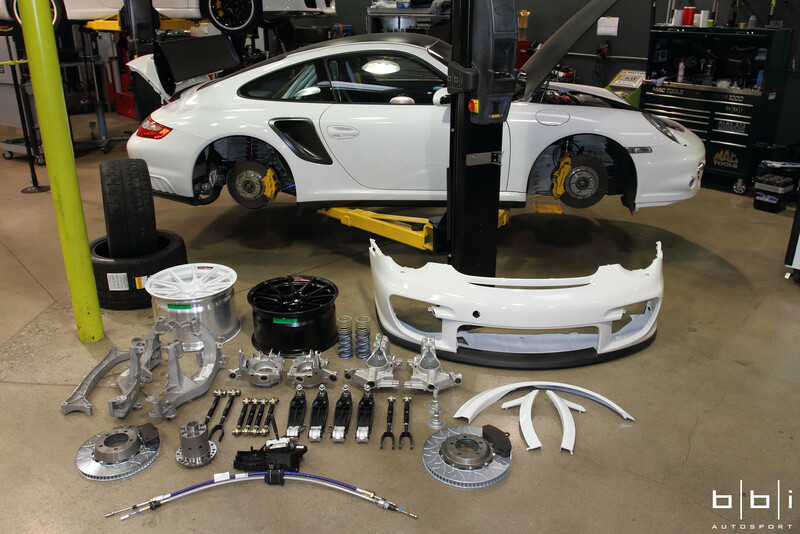 To reach out and serve the Porsche community, BBi is pleased to announce our partnership with Pelican Parts. 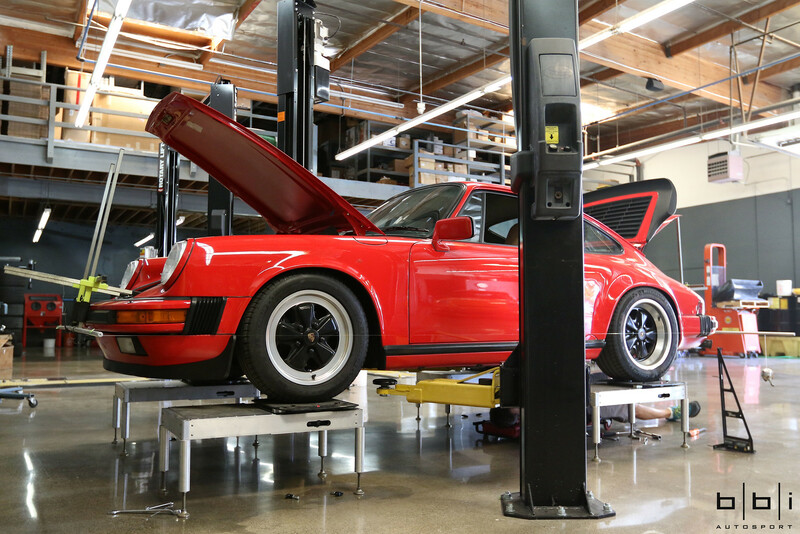 Based in Southern California, we are a Porsche tuner and boutique parts manufacturer. To launch our company with a new bigger facility, new staff, and new product catalog this year, we would like to take a moment to introduce ourselves to those who might might not be familiar with us. We are a one-stop shop, offering everything from race car builds to scheduled factory maintenance. BBi Autosport was founded in the summer of 2005 with the mission of bringing artistry and craft to the Porsche tuning industry. With over 30 years of combined motorsport history, BBi’s operation is truly unique. 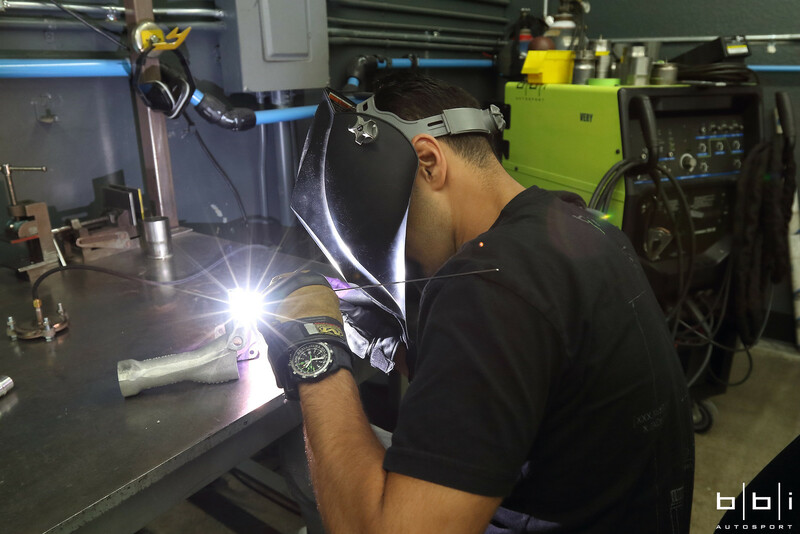 From hand-built hard goods and to an in-house engine program, ultimate street cars to championship-winning GT3 Cup Cars, BBi is equipped to handle any build. Racing traditions run deep here at BBi Autosport. 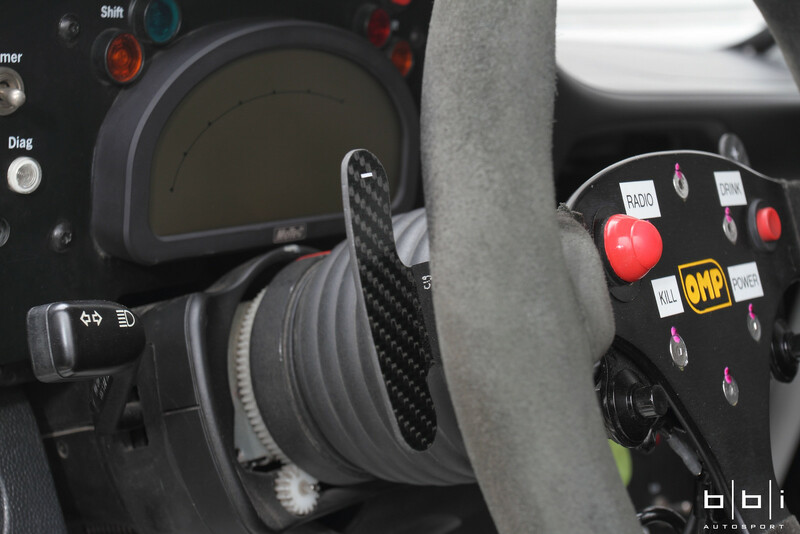 As the company's founder and technical director, Betim Berisha has worked in Racing for many years at prestigious events like the 24 Hours of Lemans and 24 Hours of Daytona. First for Fordhal Motorsport working on their GT3RS and Saleen S7 in ALMS and Grand Am series, Alex Job Racing on their ALMS GT3RSR, J3 Racing working on their GT3RSR and then Porsche Motorsports North America as their dyno tech an supporting Porsche teams at ALMS, Grand Am, Speed World Challenge events. Sharing the same passions, most of BBi's support and shop staff have also previously worked for other motorsport programs. 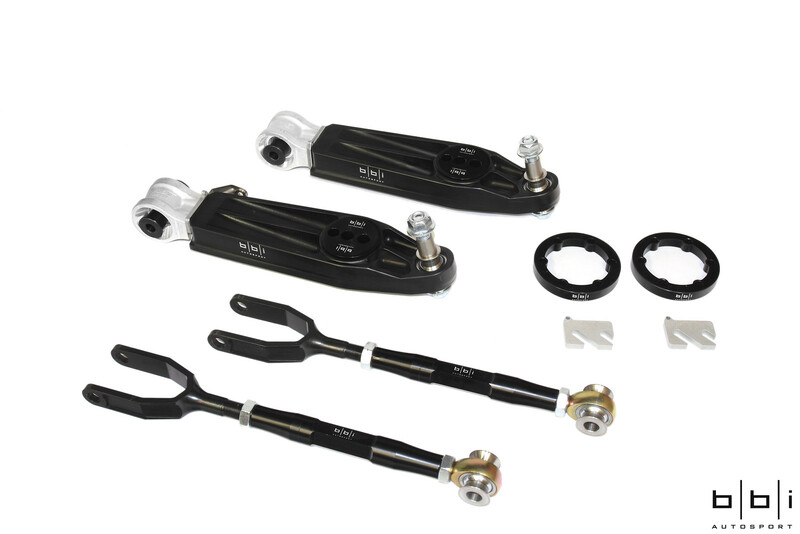 BBi Autosport is proud to present the Street Cup line of performance upgrades Porsche vehicles. 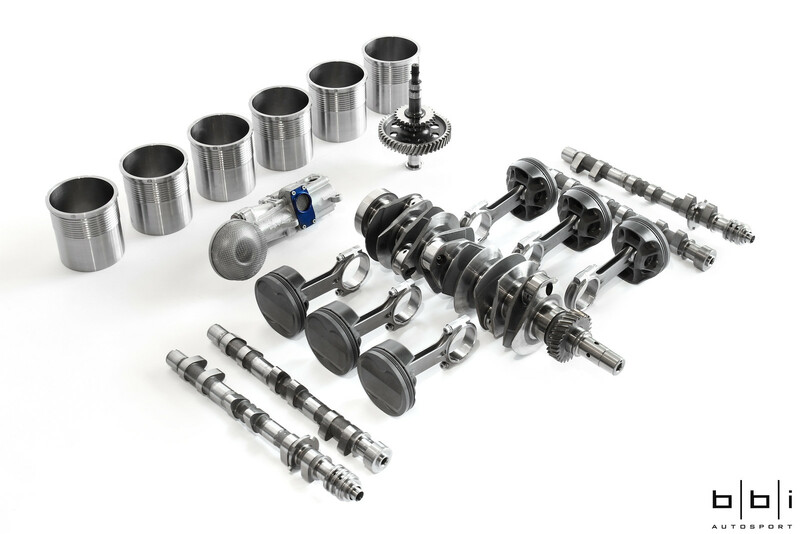 With years invested in development and testing, this comprehensive package includes engine, exhaust, safety, and suspension upgrades that will elevate the Porsche driving experience beyond the already impressive factory performance levels. Inspired by Porsche’s motorsport program, the Street Cup name represents the culmination of our winning experience in professional motorsports and the extensive R&D efforts with our in-house fabrication, suspension engineering, and engine building programs. All of the experience gained with our successful racing background combined with state-of-the-art materials and the highest quality manufacturing have yielded a performance package upgrade worthy of the Porsche name. No performance upgrade is complete without a tune to reliably extract as much power as possible while maintaining excellent driveability and consistent results. BBi Autosport is not only proud to be an Authorized Dealer and Certified Porsche ProTuner for COBB Tuning but also a dedicated technical partner. Striving to be at the forefront of Porsche ECU tuning technology, BBi Autosport has been instrumental with helping Cobb Tuning's development for all applications since its first foray into the Porsche market in 2014. 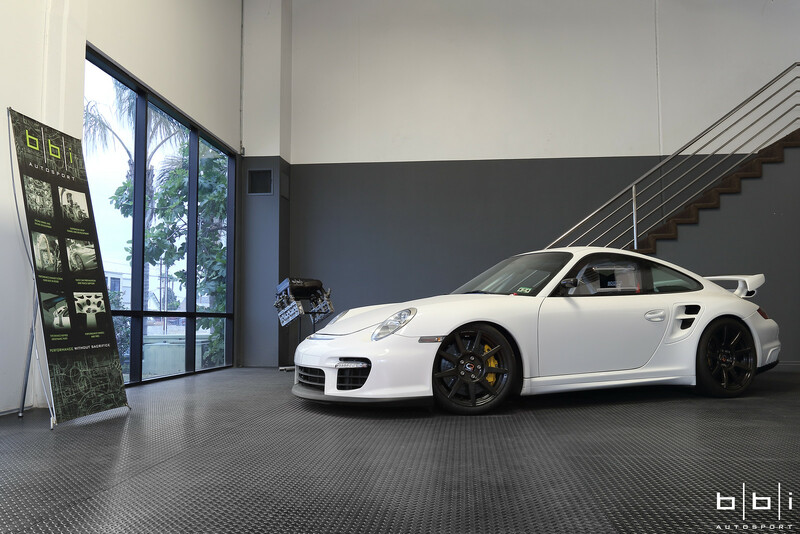 COBB Tuning provides Off-The-Shelf (OTS) maps for Porsches that are stock or has minor bolt-on upgrades. 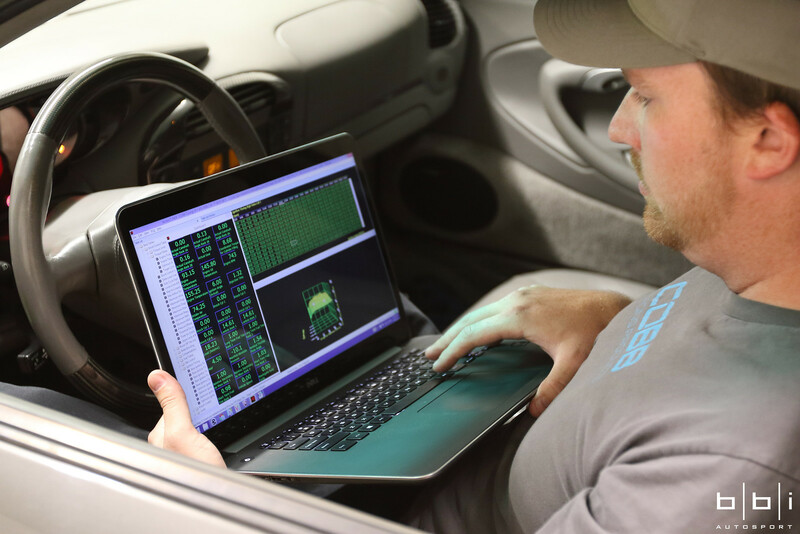 These OTS calibrations unlock power hidden within the vehicle by replacing conservative factory settings with more aggressive calibrations. 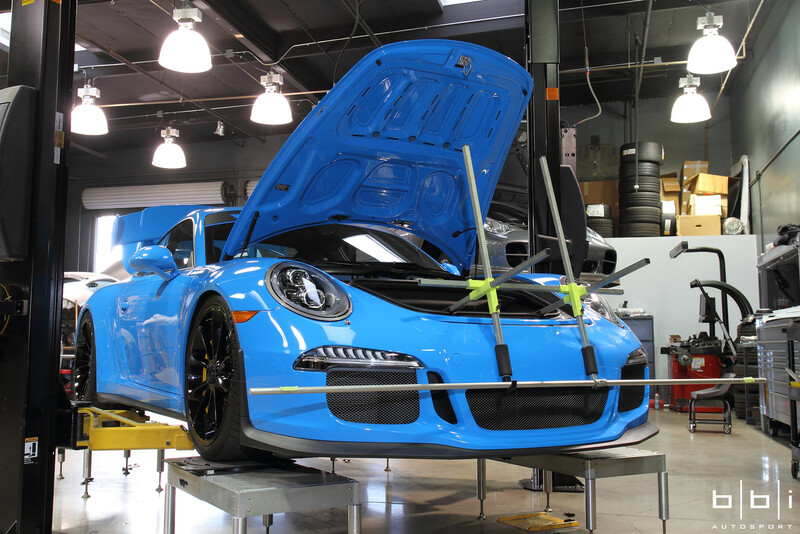 For Porsche vehicles that are modified beyond the scope of the OTS maps, we offer individualized dyno and remote Pro Tuning service that are unique to each vehicle. Capable of handling well over 1300 WHP, Pro Tuning is necessary for clients that have extensively modified their vehicles with parts that are not supported by the OTS maps, such as upgraded turbochargers, fuel system, and engine internals. 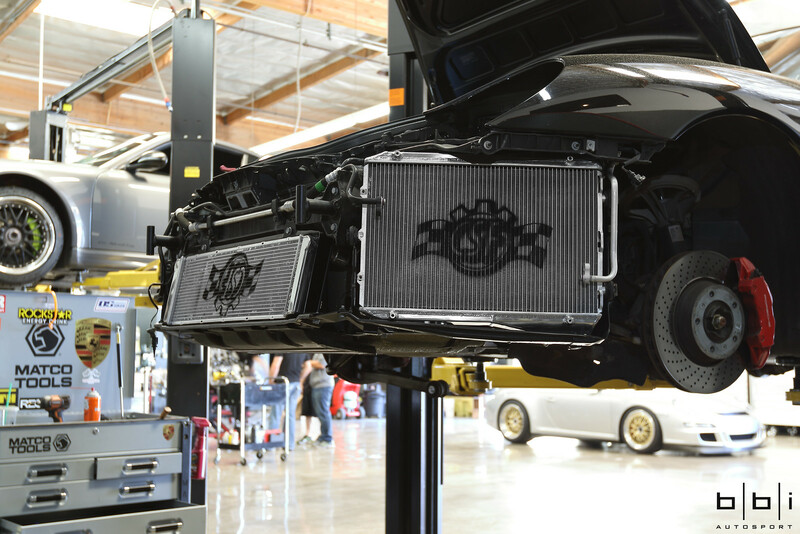 In addition to working directly with Cobb Tuning engineers regularly, our in-house tuner is not only experienced with tuning but also manages our engine development program. The intimate knowledge and hands on experience gives us a much gives us a far more advanced understanding of the engine's detailed technical specifications, capabilities, and limitations than most other tuners. Last edited by BBiAutosport; 09-01-2015 at 10:40 PM.. Correctly setting up and tuning suspension is not something that can be learned in a book or in a class room. Our technicians have perfected the art of suspension tuning with several years of experience with numerous Championship Winning ALMS Race Cars. 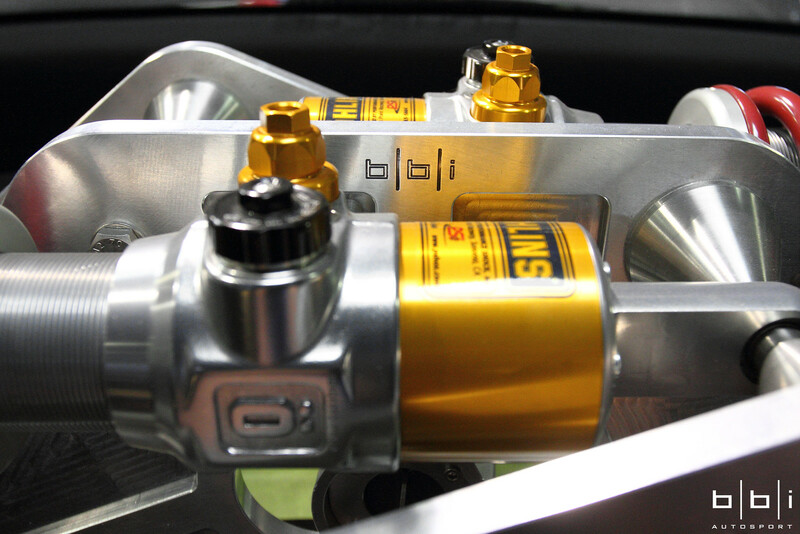 All of the knowledge that has been gained with our successful racing background has trickled down to our setups and BBi Street Cup line of components. 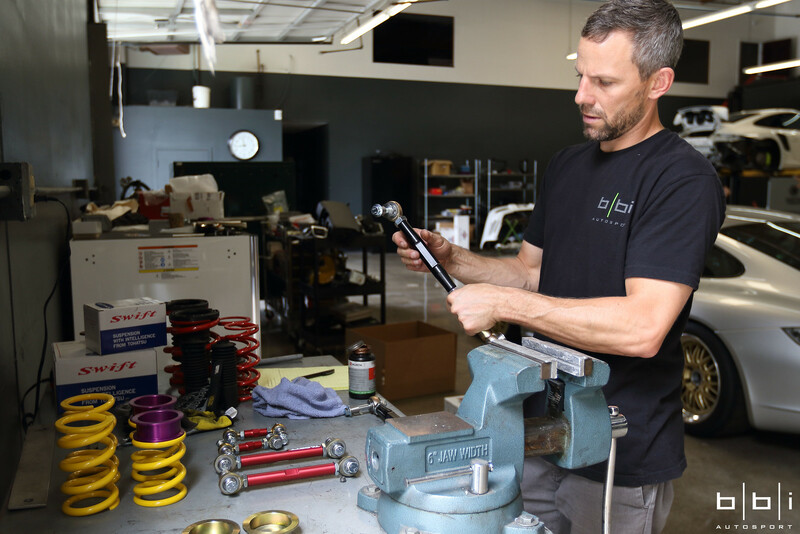 Whether you are looking to improve the handling for your canyon warrior, or if you are a club racer looking to win your next weekends race, our skilled suspension engineers are here to help provide you with a personalized set-up. 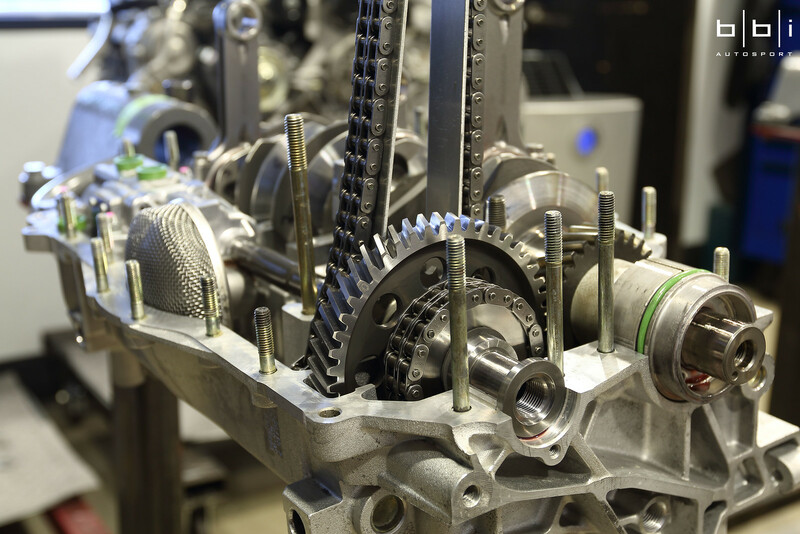 Here at BBi Autosport, we strive to constantly raise the bar by developing proven and reliable engines for all types of applications. 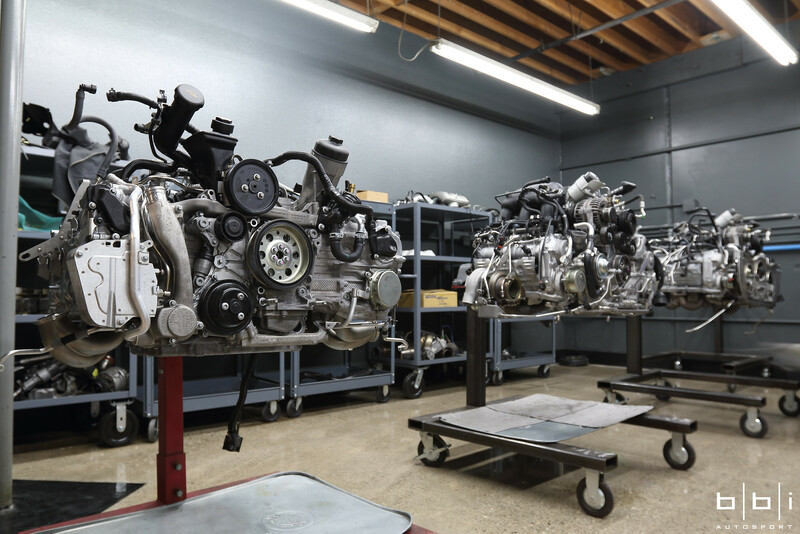 Our In-House Engine Program has produced some of the most powerful Porsche engines reaching up to 1,500 horsepower reliably. 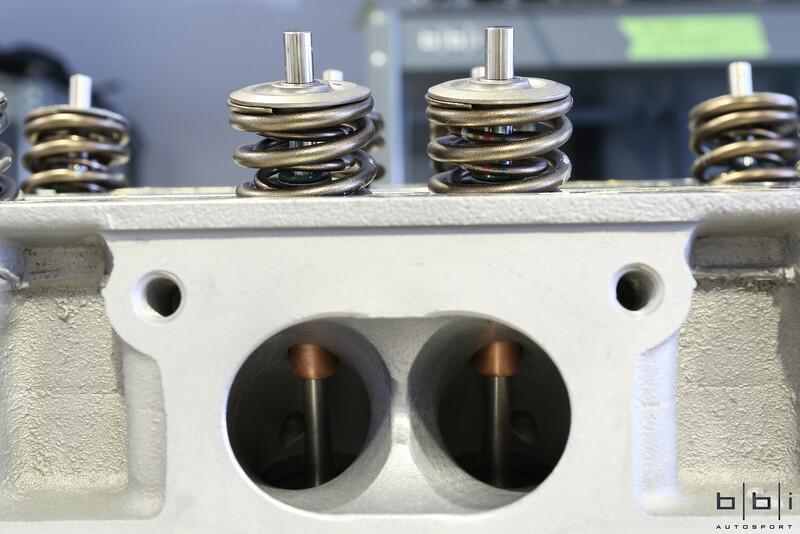 We provide several different proven power solutions for both Naturally Aspirated and Turbo Applications. BBi built engines have been able to set records on the race track with our GT3 Race Motors, to Pikes Peak and Shift-S3ctor Air Strip Attack with our Twin Turbo Race Motors. 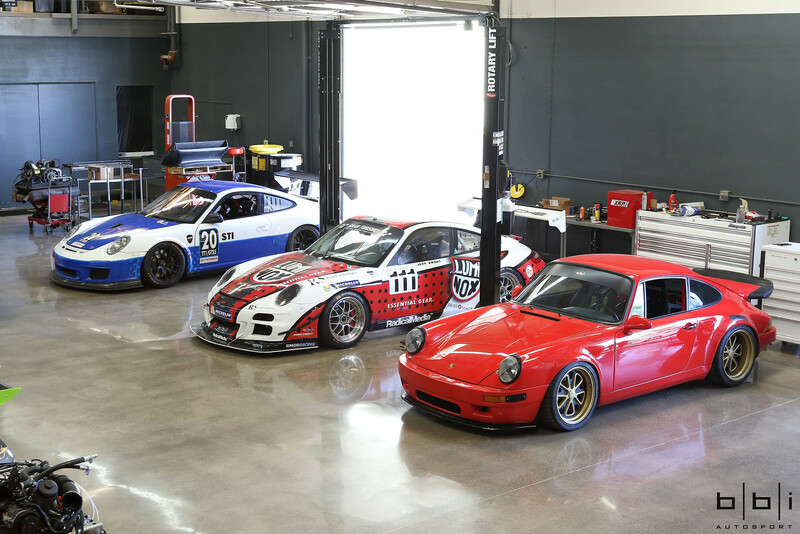 Whether you are looking for an factory rebuild for your daily driver, scheduled rebuild for your Cup Car, or an extreme 4.25 liter engine build for your Porsche GT3RS, we are able to cater to all of your needs. There is a famous quote that says "Failing to prepare, is preparing to fail". 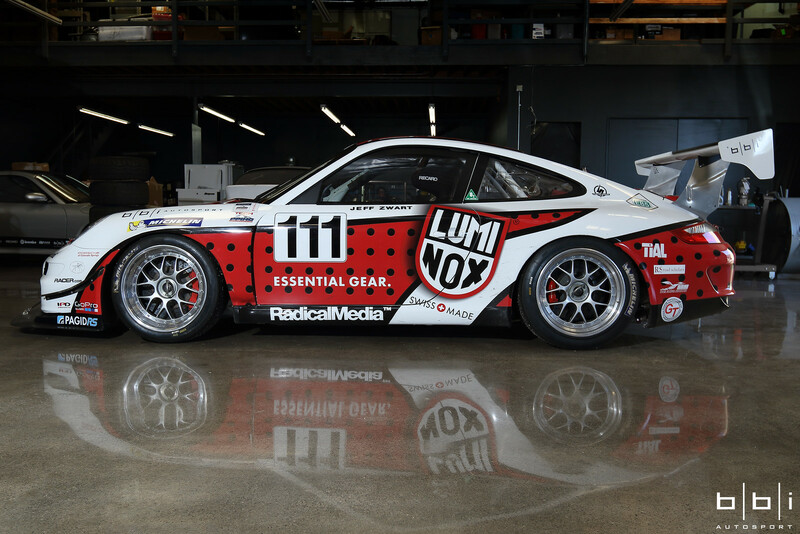 BBi was created after its founders were key components to several ALMS Race Car Championships as well as a part of the Porsche Motorsport North America support staff. Our extensive experience in professional race series is available for all of our racing clients. We are constantly preparing vehicles for major racing series and events including: Club Racing, Drag Racing (1/4, 1/2, and 1 Mile), Hill Climb Racing (Pikes Peak), and Pro Racing. Our team is here to be by your side to help assist you to your success whether it is your weekend's POC and PCA race or with your for your entire series! BBi Autosport's motto is "Passion, Artistry, Craft". 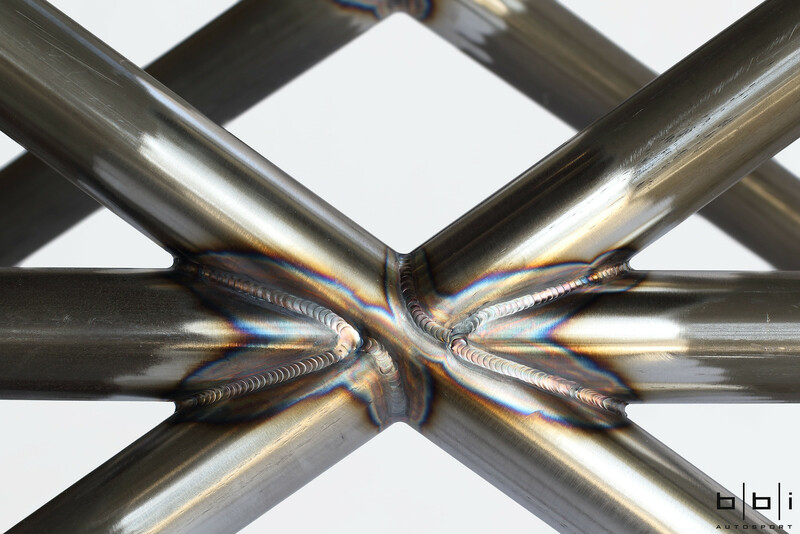 We pride ourselves on our In-House Fabrication Department which develops arguably the highest quality products in our industry. 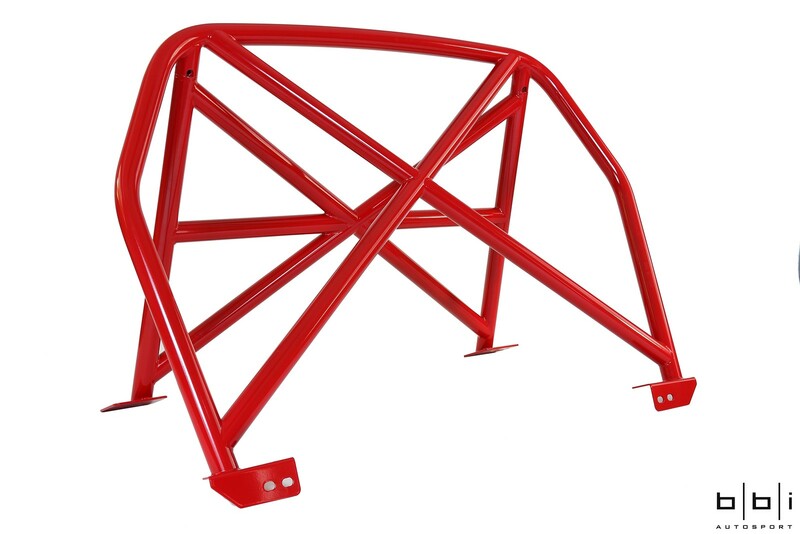 With over 30+ years of combined experience in the aftermarket performance world, we have seen all different ranges of quality in today's performance parts. And it was very clear that we needed to raise the bar and bring back artistry and craft into the equation. 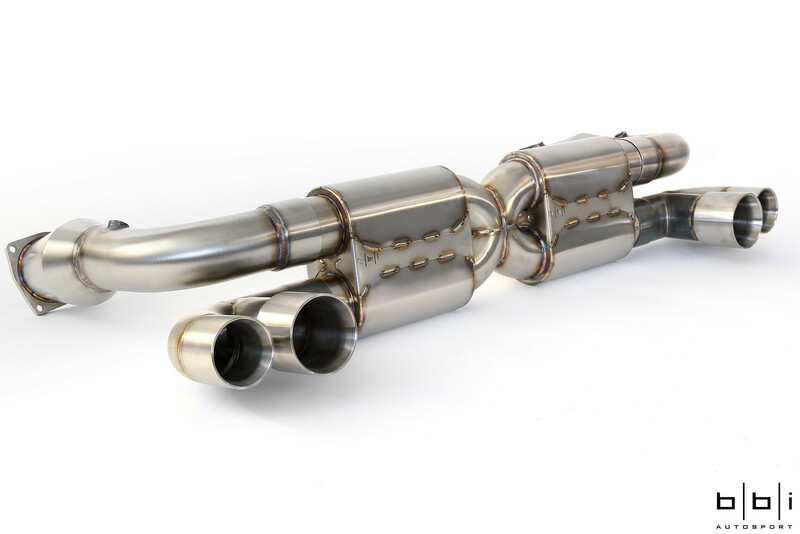 Our Fabrication department can produce custom fabricated exhaust systems, state of the art safety equipment, and complete race cars builds. Every single BBi Product is hand fabricated in house to ensure the highest amount of quality control and perfection. 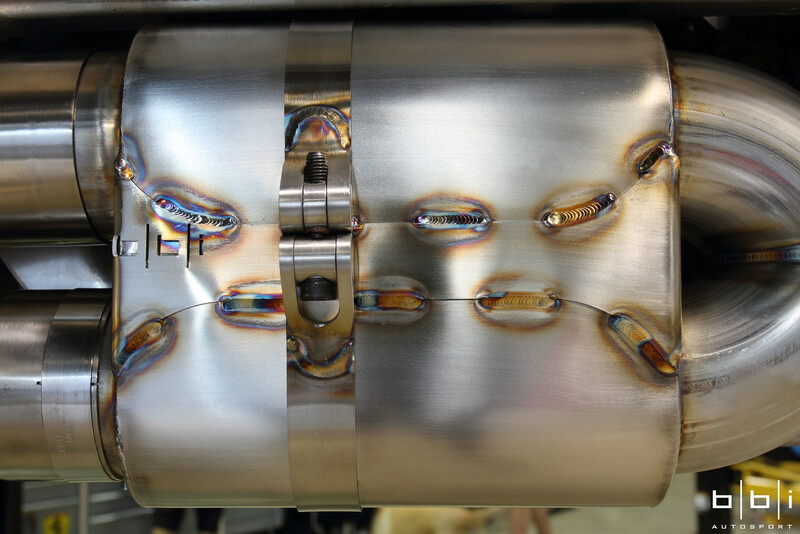 Our In-House Fabrication services are available to all of our clients. Dealing with the dealerships can sometimes be more of hassle than it is worth. 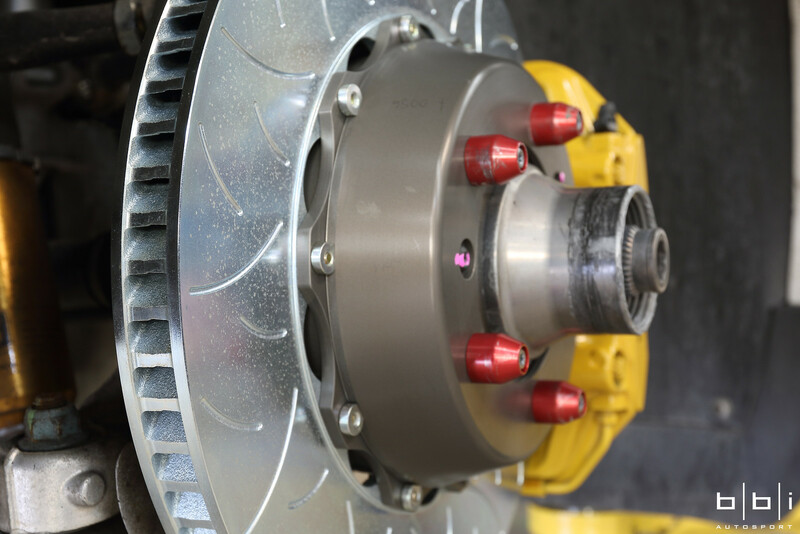 Whether you have a modified vehicle, car out of warranty, or simply want to work with a local independent shop, BBi can assist in your maintenance. Our factory trained technicians are extremely experienced in all categories of vehicle repairs and service, including all major and minor services. BBi is conveniently located in Huntington Beach near the 405 Freeway, easily accessed from the surrounding areas of Los Angeles, Riverside, San Diego, and San Bernardino Counties. For your convenience, our complimentary shuttle service is available to take you to your local home or office while your vehicle is being serviced. Through our partners nearby, BBi also offer rental cars and 24 hour towing services and can help make prior arrangements. Last edited by BBiAutosport; 08-27-2015 at 12:56 PM..